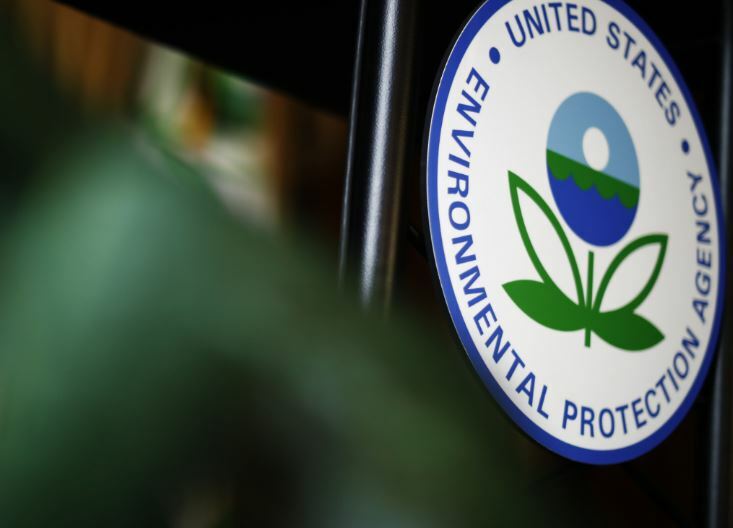 The Environmental Protection Agency’s Office of the Inspector General closed two probes into former agency administrator Scott Pruitt without reaching any conclusions, The Washington Post reported Thursday. The investigation focused on the former agency head’s condo and staff usage. “The result of the investigation was inconclusive,” the office concluded in its semiannual report. Pruitt stepped down in July following reports of ethical abuses. Hart told reporters earlier in 2018 that he did not lobby the agency in either 2017 or 2018. But recent reports show Hart helped set up meetings between Pruitt and a Smithfield Foods executive vice president. The former Oklahoma attorney general wrestled with several controversies during his time with the agency. Pruitt caught flak earlier in 2018 for spending over $100,000 on first class airline travel, which the EPA said was due to security concerns. He also took fire for a $120,000 trip to Italy for the G7 summit, but that was only the beginning of the media scrutiny. The office interviewed witnesses, but the questioning came to a screeching halt after Pruitt stepped down. President Donald Trump was reticent to fire the former EPA head, especially after Pruitt showed himself effective at slashing regulations. He successfully nixed the Clean Power Plan, convinced Trump to leave the Paris climate agreement, and more recently, crafted new, less-burdensome greenhouse gas emission and mileage standards for vehicles to be built from 2022 through 2025. Pruitt’s rollbacks have saved the American taxpayer more than $1 billion, according to an EPA report in March.